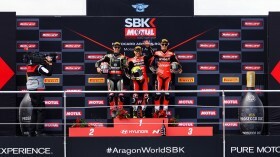 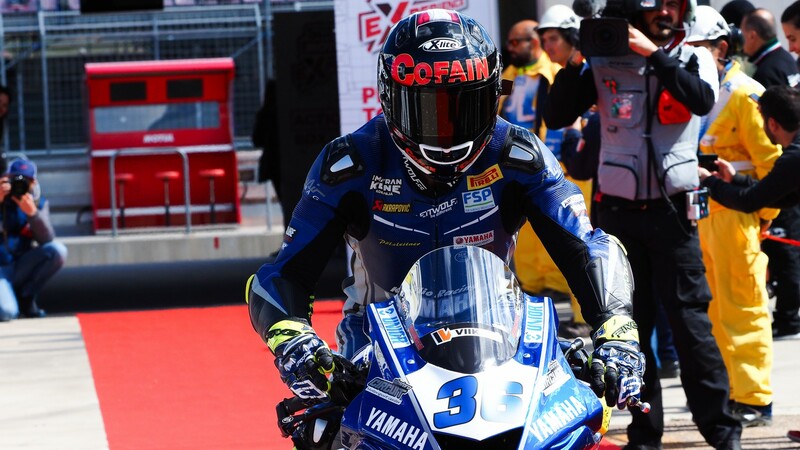 Gradinger makes WorldSSP history with first Austrian pole position! 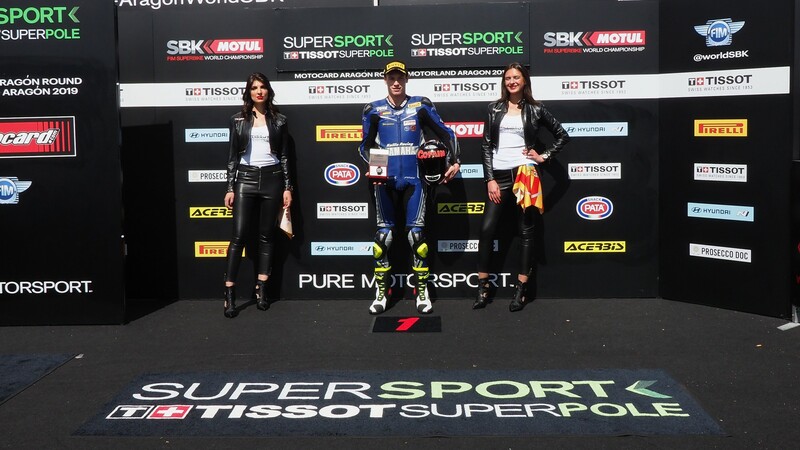 A sensational WorldSSP Tissot Superpole session sees seven nationalities in the top ten! 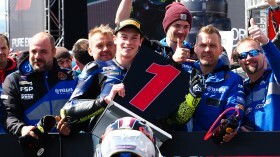 The Austrian rider put in a great lap with a masterful last sector to secure Austria’s first pole position in WorldSSP history. 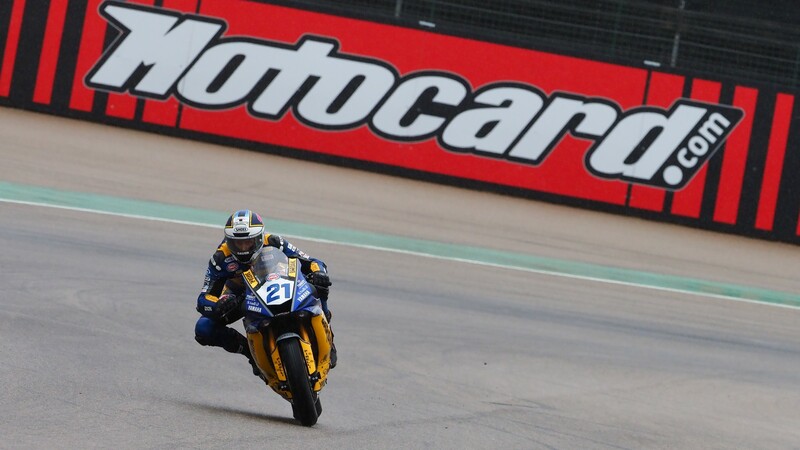 Gradinger also becomes the first Austrian since Christian Zaiser at EuroSpeedway Lausitz in 2006 to start on the front row. 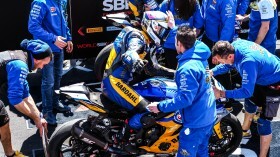 Second position on the grid went to Federico Caricasulo (BARDAHL Evan Bros. WorldSSP Team), whilst his teammate, Randy Krummenacher, completed the all-Yamaha front row. 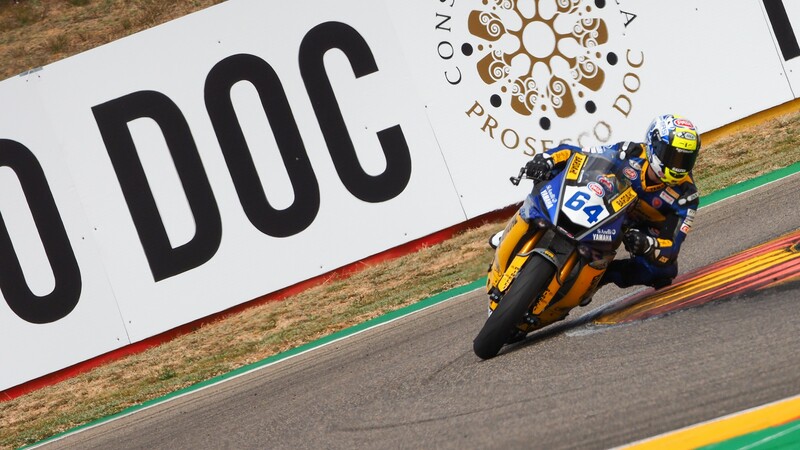 The leading Europe Supersport Cup rider was Kyle Smith (Team Pedercini Racing), in 13th place, as he makes his return to the WorldSSP field. 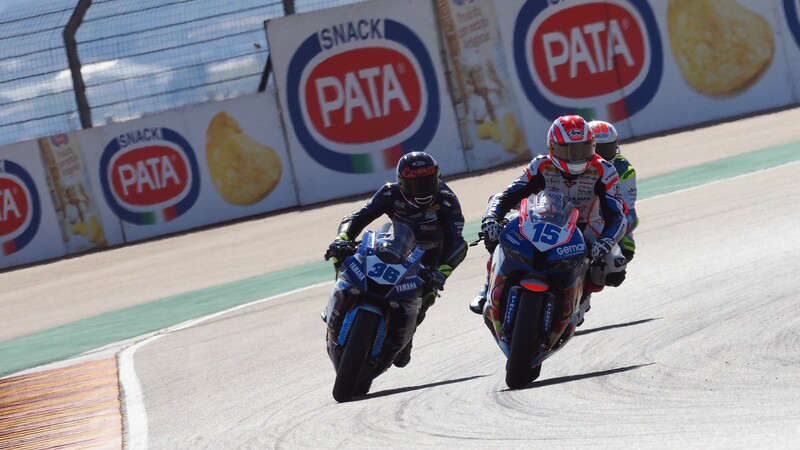 Watch the WorldSSP race unfold on Sunday with the WorldSBK VideoPass!